New Yoga Class at Rivercity Pilates: Yoga for Happy Hips and Back and our Fall Yoga Schedule! Active Agers: Have you thought about taking a Yoga Class? What is Gentle Yoga and would you like it? 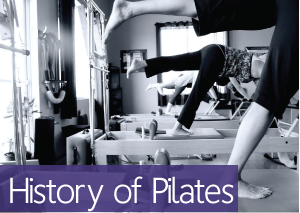 10 Reasons to Start Yoga Classes at Rivercity Pilates! Have you taken a class with Shara? What is a Lunar Prana Flow Vinyasa® class? Do you think Yoga is NOT for you? My First Yoga Class @ Rivercity PIlates!